I missed Makati so much since I am now working in another city farther down south. So, the first time I went there since I started working again, I made sure to do the things I miss most – shop, eat, and coffee! A good thing that my Starbucks/Pancake partner in crime joined me (I think we’re being psychic – she texted to invite me for dinner the same moment I was asking her on FB! Hahaha). 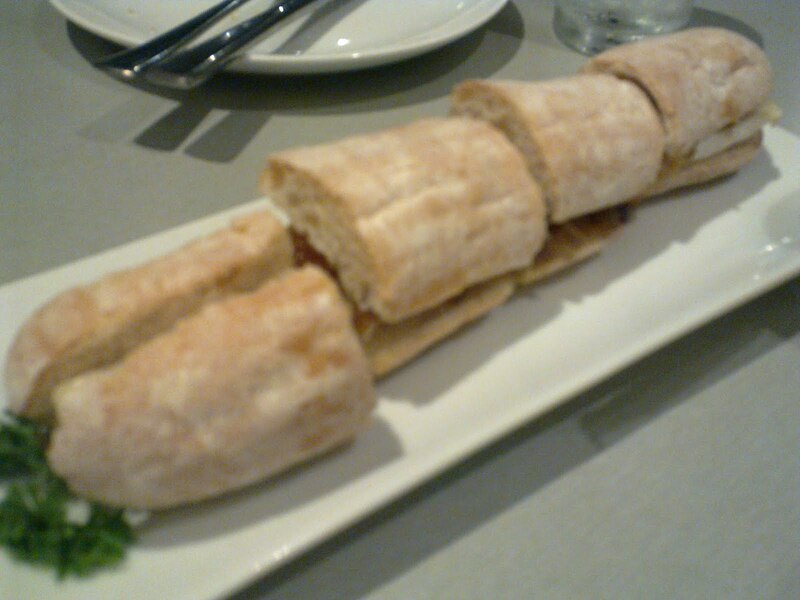 After shopping at Glorietta (Tyler is on sale), we met up at GB5 and had dinner at Tapella. 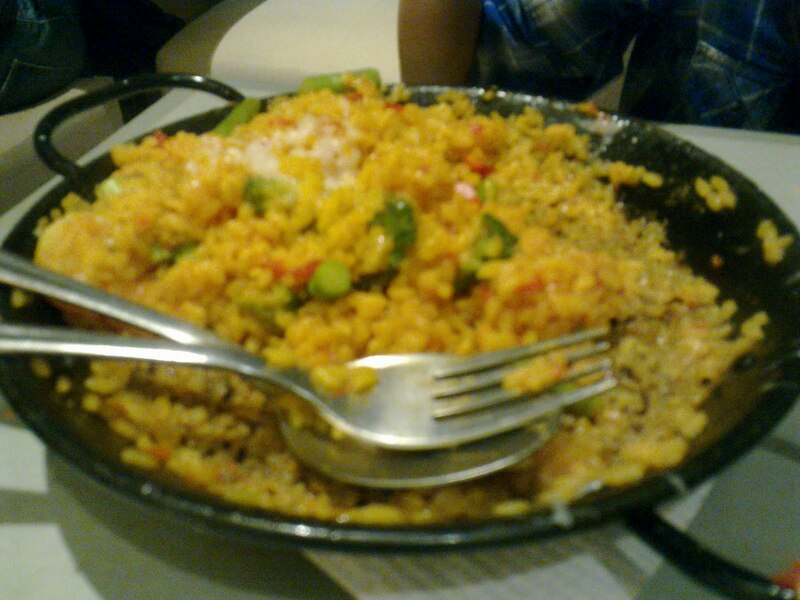 Now, for the curious, Tapella is a Spanish resto at the end of GB1 offering various tapas and paellas (hence the name). It also has an al fresco bar which we have to try some other day. I was also very happy that they serve freshly squeezed orange juice. See, I don’t drink orange juice EXCEPT if it’s freshly squeezed. Capped the night with Starbucks – which I haven’t tasted in almost a month since there isn’t any near my new office. Can you believe that? I was in severe withdrawal! Cheers to more dinner get-togethers!